Unidentified Woman Talks In Her Mobil Phone While Rowing Her.. Stock Photo, Picture And Royalty Free Image. Image 8160893. 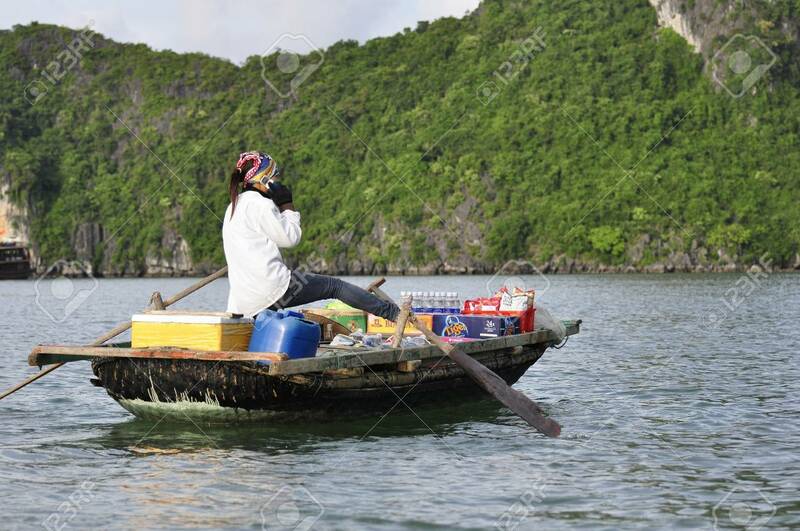 Stock Photo - Unidentified woman talks in her mobil phone while rowing her boat on July 1, 2010 at Halong Bay, Vietnam. Mobile coverage is obviously good also far away from land. Unidentified woman talks in her mobil phone while rowing her boat on July 1, 2010 at Halong Bay, Vietnam. Mobile coverage is obviously good also far away from land.